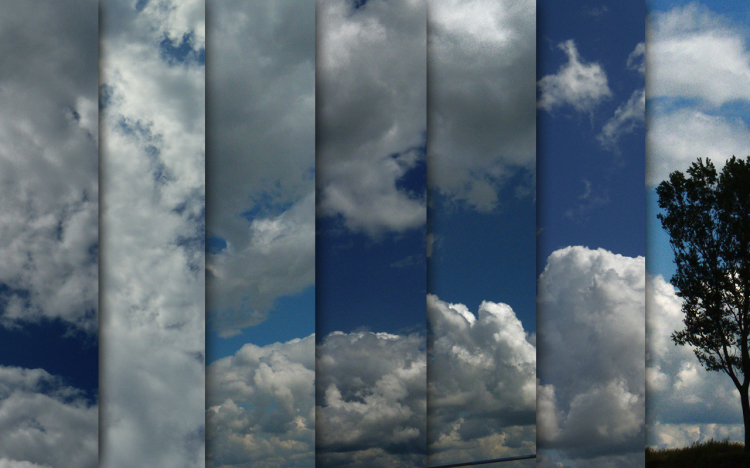 The pack includes a set of 8 sky textures and 2 extra bonus panoramic sky textures. These can be used for whatever you consider fit. Merci pentru share. Bafta si succese !! !